Hardwood flooring is any product manufactured from timber that is designed for use as flooring, either structural or aesthetic. Wood is a common choice as a flooring material due to its environmental profile, durability, and restorability. 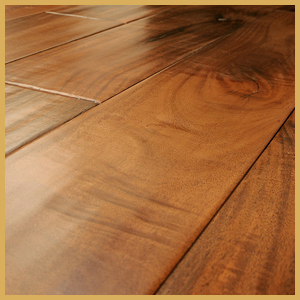 At Tuft-Tex we carry the highest quality, best value hardwoods by Shaw, Bruce, Armstrong and Mohawk flooring.